Need affordable Alabama DMV driving records? 4SafeDrivers.com can help. We make it easy to order an Alabama driving record. Simply fill out a short request form to order a copy of your driving record with a one-day turnaround, enabling you to get your order as quickly as possible. Don't wait - order your AL driving records online today and make sure that your information is accurate and up-to-date. 4SafeDrivers.com allows our customers to purchase an Alabama driving record quickly and easily - without any hidden fees! We want you to receive your Alabama DMV driving records in the most convenient way possible, which is why we offer our driving records in two forms: by mail or email. Simply tell us your preferred delivery method, and 4SafeDrivers.com will fill your request. Whether you're applying for a job, determining a car insurance premium, or just need to determine whether or not your information is correct, 4SafeDrivers.com will provide you with a reliable, affordable AL DMV driving record. Purchase an Alabama Department of Motor Vehicles Driving Record and see why 4SafeDrivers.com is one of the most trusted vendors in our industry! 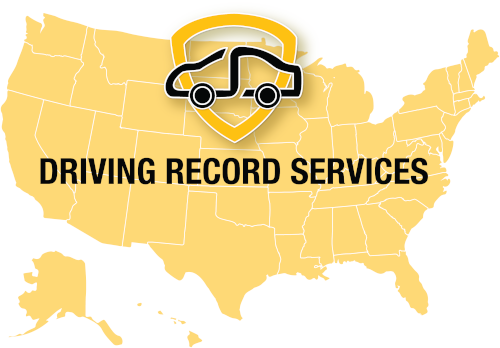 If you require Alabama employee driving records, sign up for a business account - we make it easy to manage multiple AL driving records orders.